Action Sports Club is all about riding more, and the right ski protection allows you to do that! Ski helmets have become a must to protect your head from impacts, and we stock a huge range to fit everyone. Wrist guards and supports can protect you from those falls onto your hands, and knee and elbow guards will keep you riding for longer. Protect your back and behind with a back protector and impact shorts – a saviour for beginners and a must for those advanced riders going faster and jumping further. 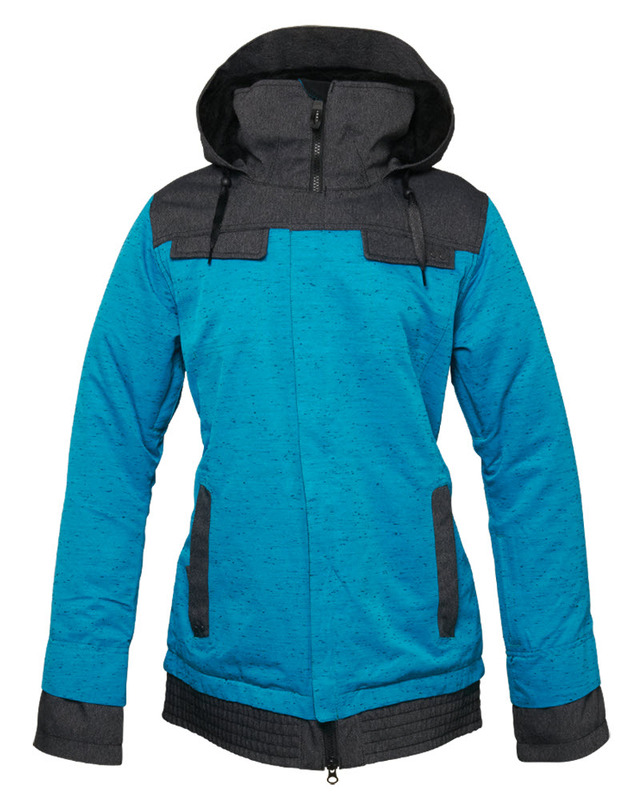 We stock men’s, women’s and kid’s ski protective gear from only the best brands and with regular discounts. The shop is well stocked with ski protection/helmets from brands such as K2, Sweet Protection, Marker, Salomon, Smith, Anon, POC, Oakley, Black Diamond and Giro. Popular brands include Anon, POC, K2, Sweet Protection, Marker, Salomon, Black Diamond, Smith, Pro-Tec and Giro. Buying Tips - The "Gaper Gap"
A "Gaper Gap" is not only a hideous fashion faux pas, it also means your helmet doesn't fit properly and is not providing as much protection as it should. Always try on as many helmets as you can to ensure a snug, yet comfortable fit. Take your goggles with you.